The way mayors are elected in Oswestry could change in the future after a row over this year's process. There was a political furore earlier this month when the traditional method of voting in a new mayor through seniority was overturned. Councillor Duncan Kerr was next in line to take up the post of deputy mayor this year and mayor the following year. But an amendment to that proposal was overturned in favour of Councillor Mark Jones. The move was branded political by many councillors who claimed that it had been used to prevent the leader of the Green Party on the council taking on the role, with instead a Conservative successful put forward as the new deputy mayor. That was denied by the proposer of the motion, Councillor Peter Cherrington, who is an independent councillor. 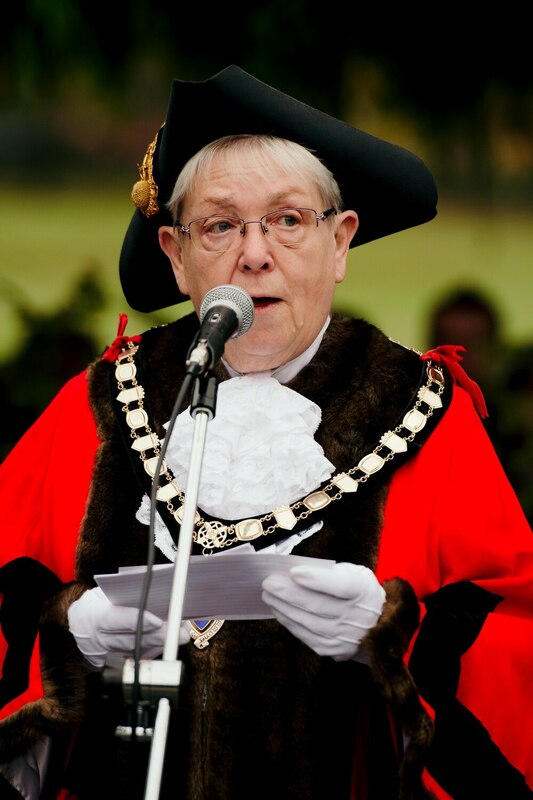 Current mayor Councillor Sandy Best has now revealed that she wants to look at whether the seniority tradition should continue. Speaking at the markets and car parks committee of the council the mayor said that as she had chaired the meeting when the mayor elect and deputy were elected she had not voted. "The vote was won 10-6 and so my vote would not have made any difference. I felt it appropriate to remain impartial," she said. However Councillor Best said that she was now putting in place moves to look at the process in more detail. "What has come out of this is that it seems that the long-standing process to determine our mayor is no longer relevant in the council chamber and has to be revisited. As immediate past mayor I am asking for an agenda item to be brought to a meeting later in the year so that we can debate and appropriately revise our standing order son the election of mayor and deputy mayor. "I feel that this is very important as 2020/21 will be the last year of the term of this council. It is essential that we put in place a process that is relevant and dignified to guide our successors into their term of office from 2022 onwards."